Since 2004, we've operated on the belief that superior quality and great value never go out of style. That's why we design our products to deliver both. We are more than a website or a factory - we're a group of designers, thinkers, and craftspeople who love making sustainable products that stay in style for years to come. With this in mind, we are proud to bring you our RST Brands showroom. 20,000 square feet to showcase our indoor, outdoor, and Flow Wall products. With each customer we strive to create a unique experience and fill your home with timeless pieces for years to come. 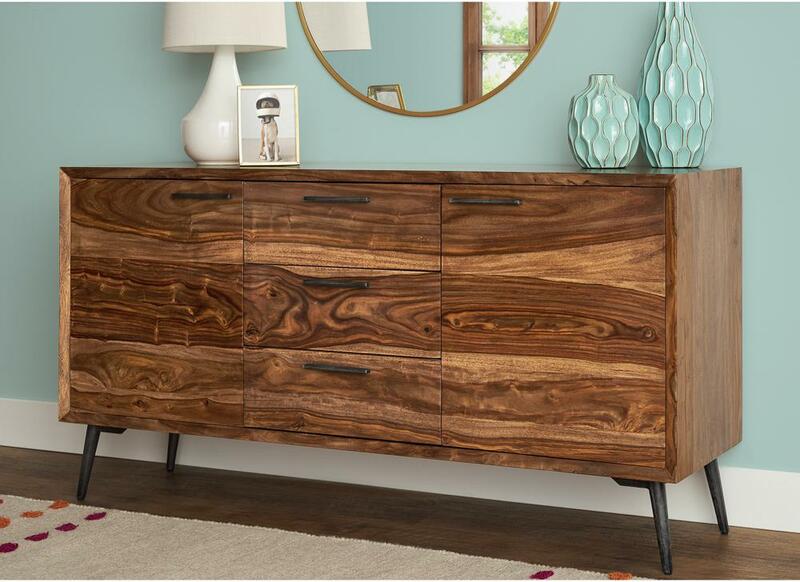 Show off your style with our indoor furniture collection that can fit in any kind of home. Our seating sets offer ergonomic comfort for luxurious relaxation, while our consoles, tables, and accents complement an already established room. We’ve done the legwork to curate a collection of furniture pieces to include distinguished pieces for sophisticated tastes, and ensure that they’re built with the materials that can last for a lifetime before they reach our doors. 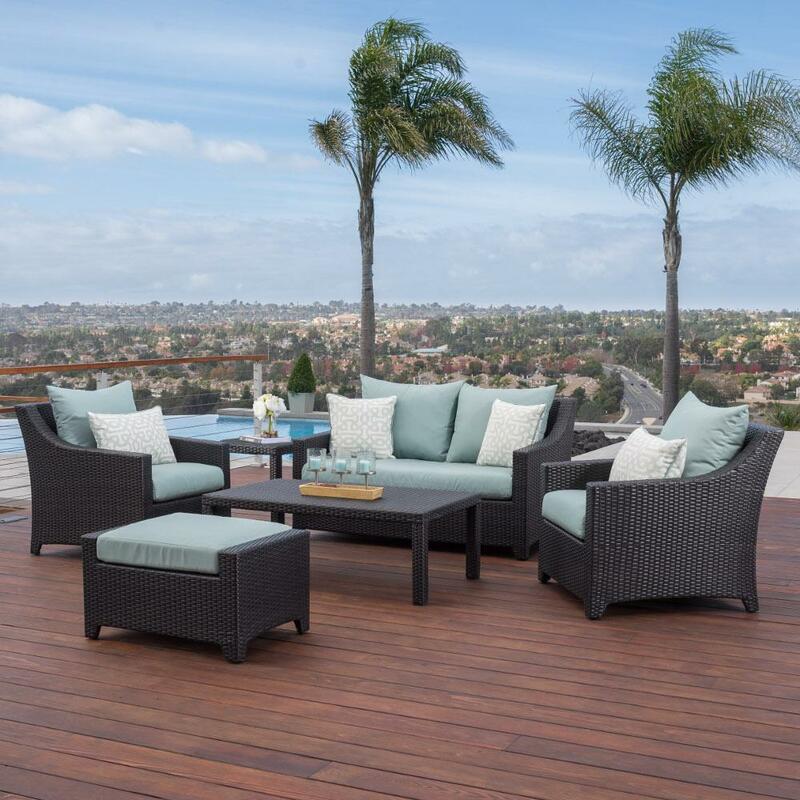 With the right kind of outdoor furniture set, you may find yourself spending more time outside than in! Peace and serenity can be established in your outdoor space by adding comfortable and stylish pieces to your backyard. Grab a seating set to relax with a compelling book or a few friends, warm up at night with one of our fire tables, or gather your family around for a meal under the sky. Durable construction and solid materials are tested to withstand the elements, meaning our sets will stay with you throughout the seasons. But don’t just trust us on our word: at our showroom, a short visit will let you feel the quality for yourself. Don’t know how to organize your clutter? 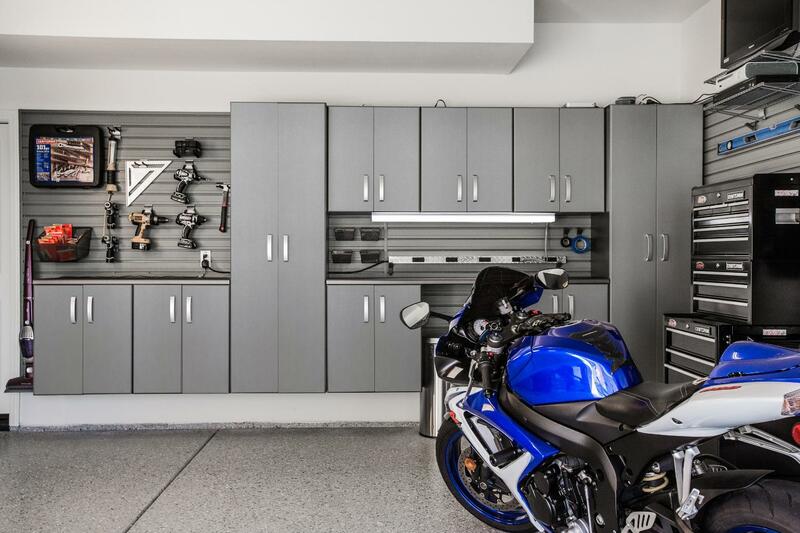 During your visit, be sure to check out our Flow Wall® garage storage system, which allows you to create a customized solution for your space. We offer a wide range of cabinets, hooks, shelving, and bins to provide a space for everything you need to store. Our patented panel system allows you to move and remove accessories, so you can change the system as your storage needs evolve. Be the talk of the town when you finally conquer a space that too often goes ignored.